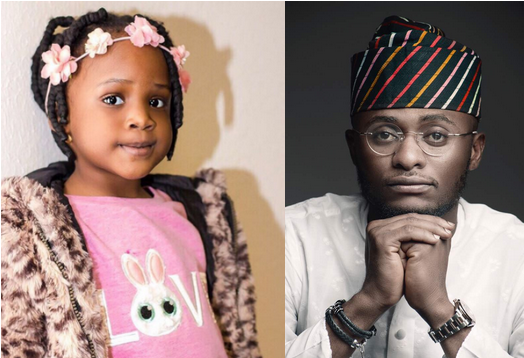 Ubi and his ex-wife, Lilian Esoro share a son, Jayden, but it appears that he had a daughter before his son was born and speculation online has begun over whether it was the cause of his marriage problems after Lilian possibly found out. "There are three requisites to the proper enjoyment of earthly blessings: a thankful reflection on the goodness of the giver; a deep sense of our own unworthiness; and a recollection of the uncertainty of our long possessing them. The first will make us grateful; the second, humble; and the third, moderate. "Dear Friends Meet my Big Baby, My Love, My Daughter: Zaneta Christ Ekapong Ubi-ofem #ProudDad fTwo#jaydenoldersister."